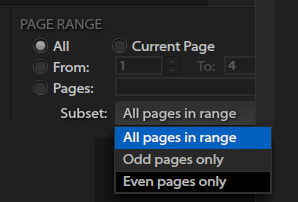 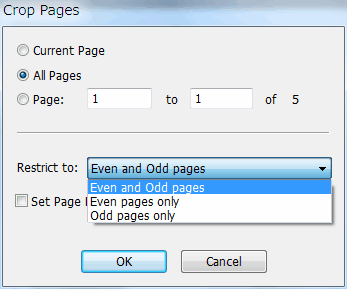 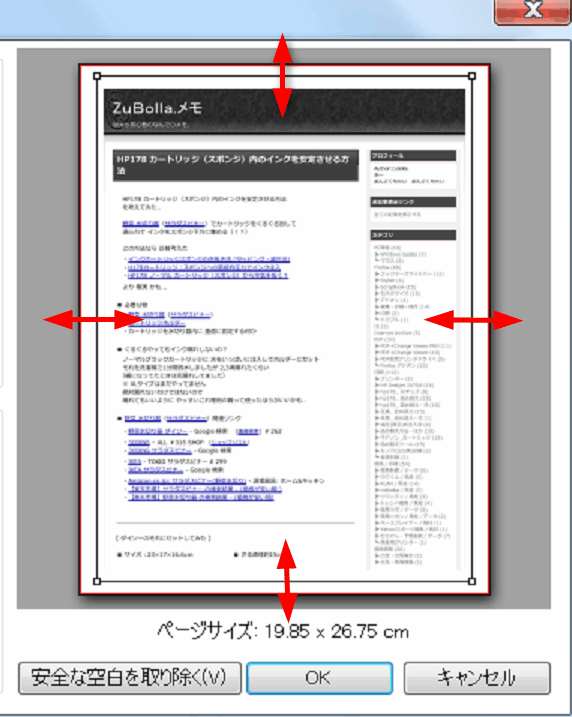 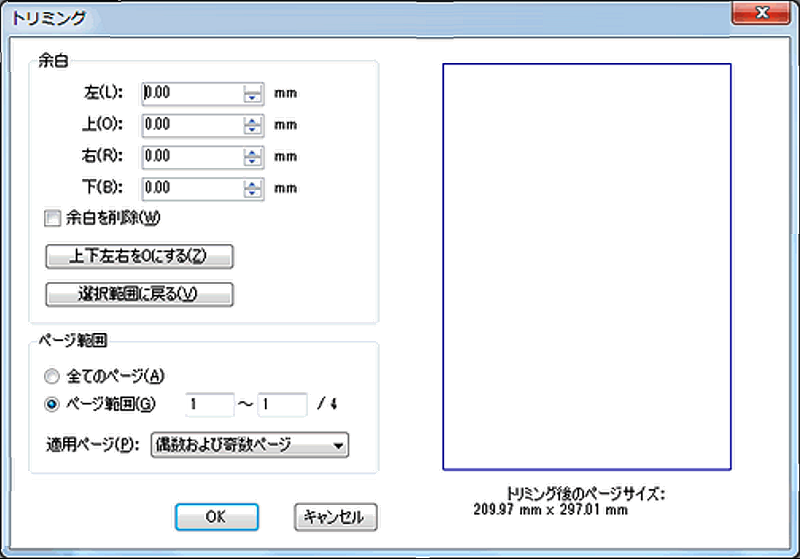 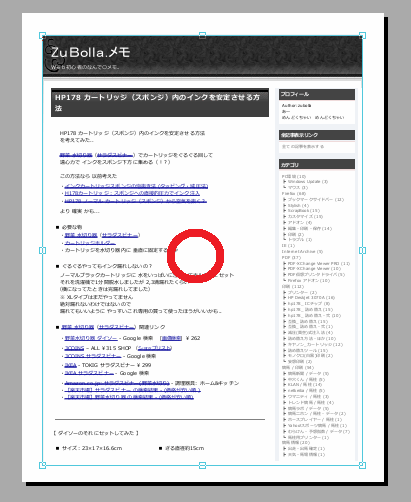 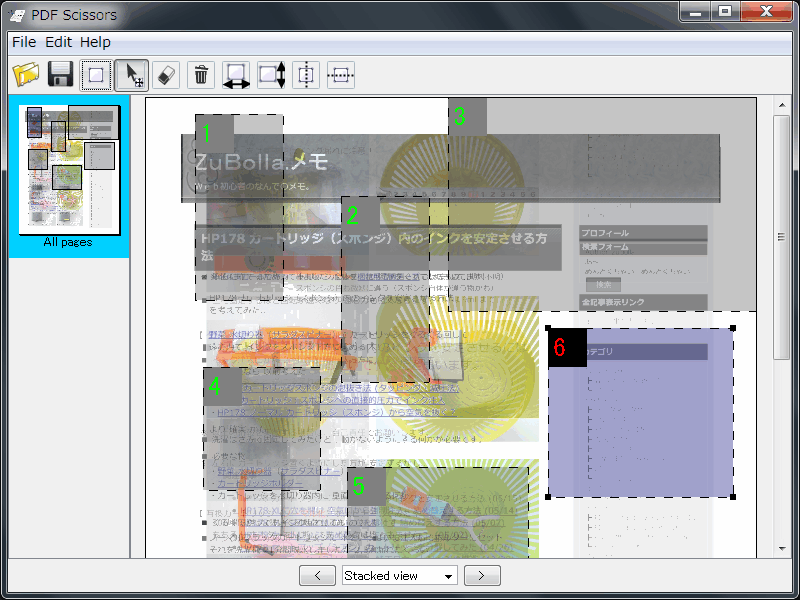 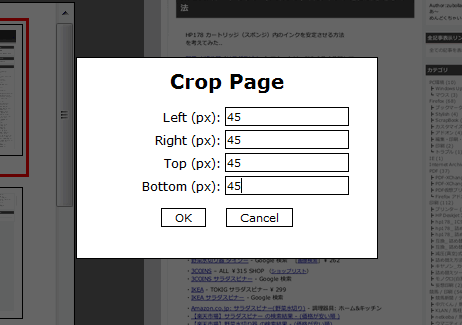 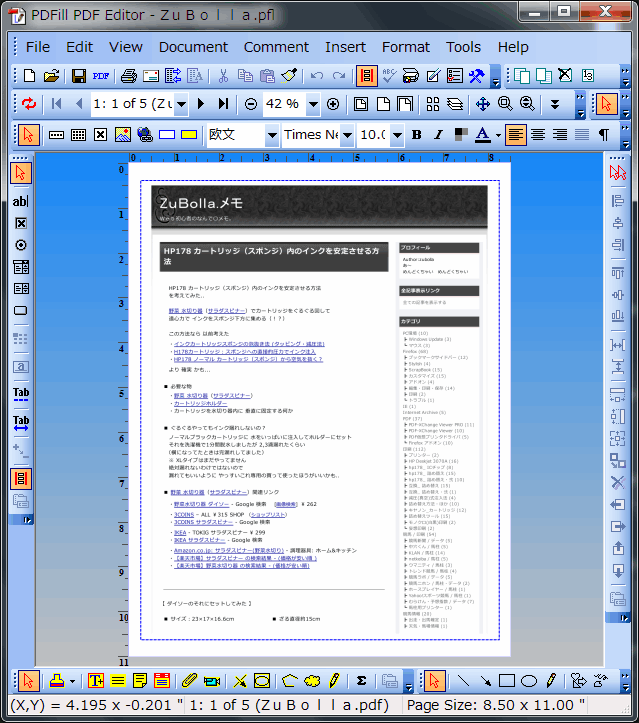 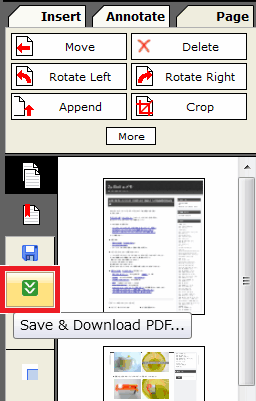 Question: After Page Rotation or Crop, the PDF looks fine inside Adobe Reader but doesn't work inside other PDF viewer, how can I fix the Page Size and Orientation? 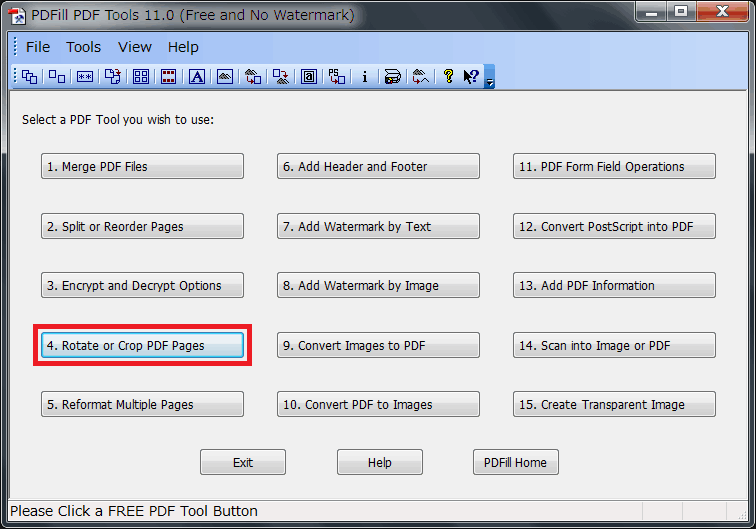 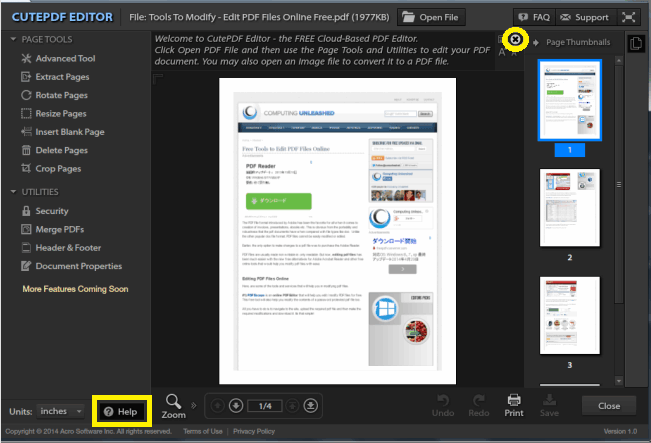 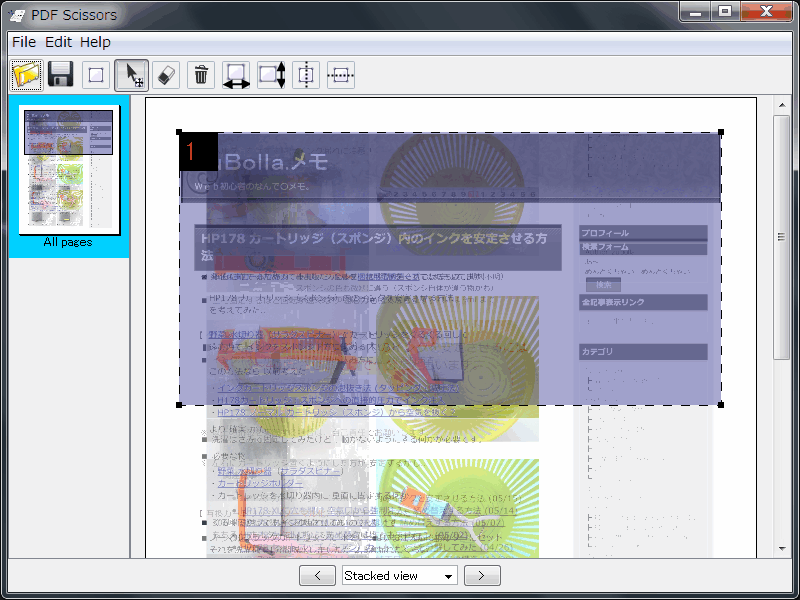 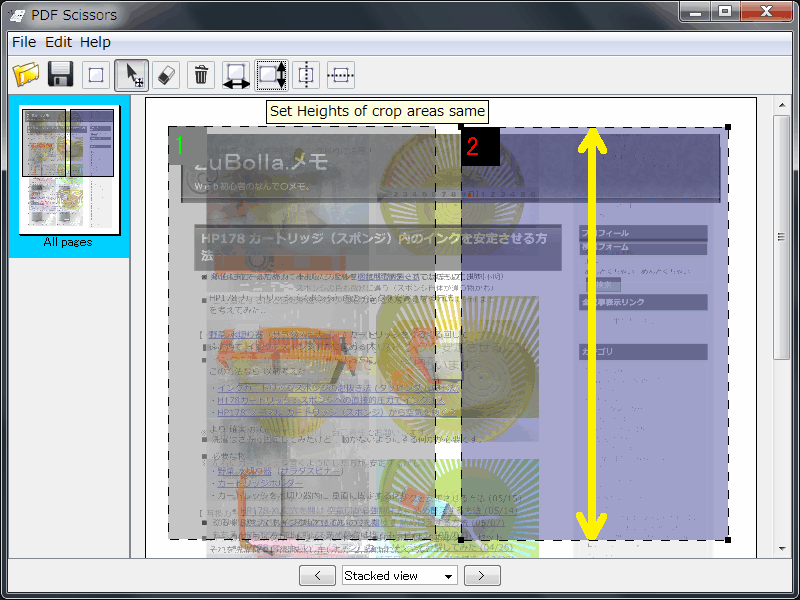 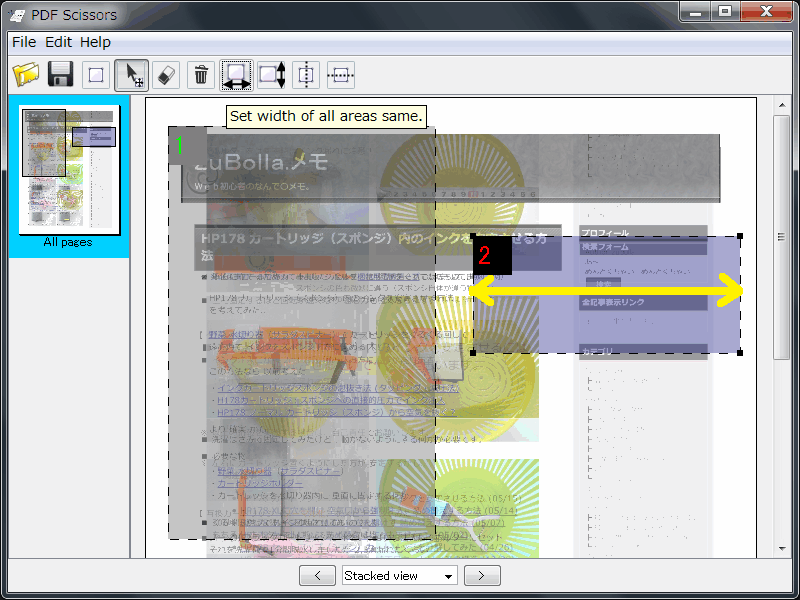 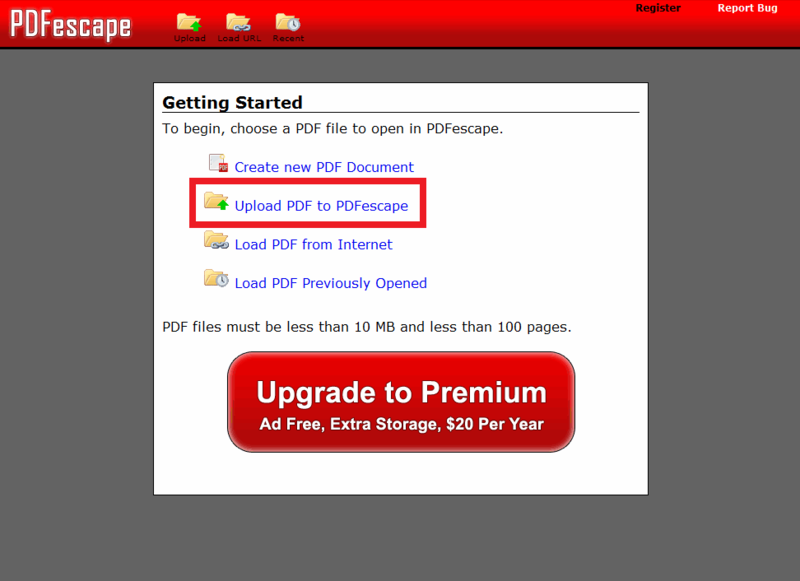 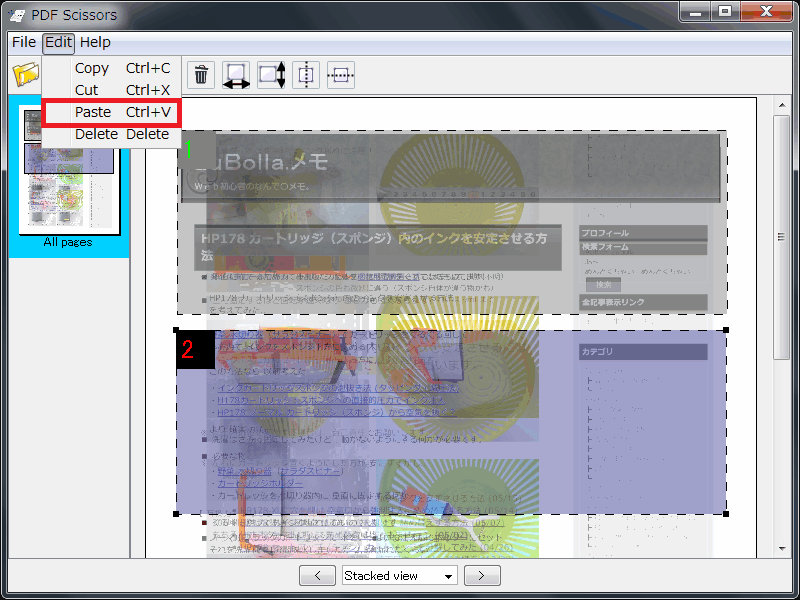 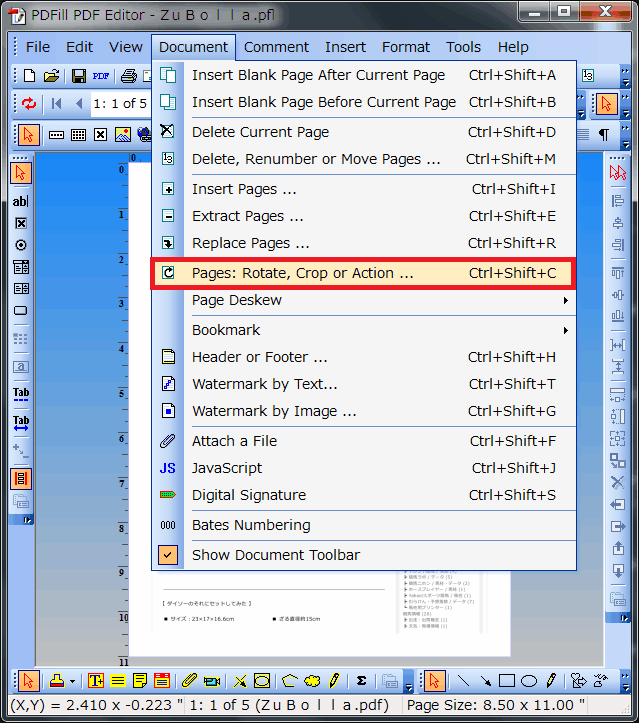 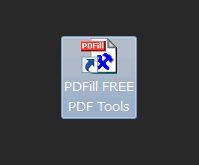 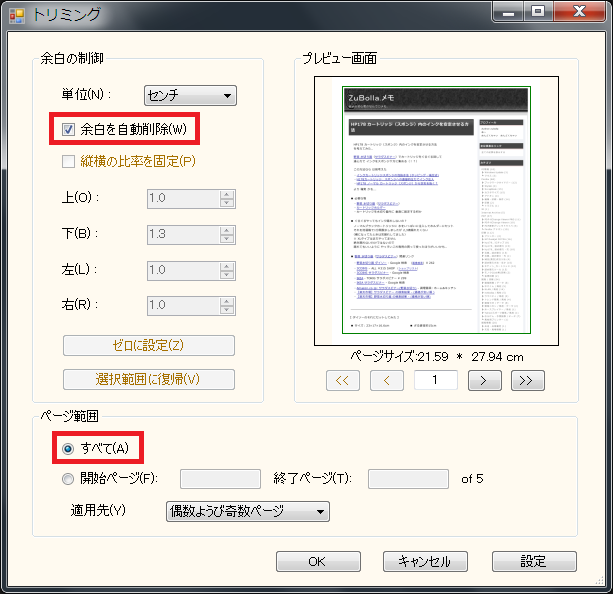 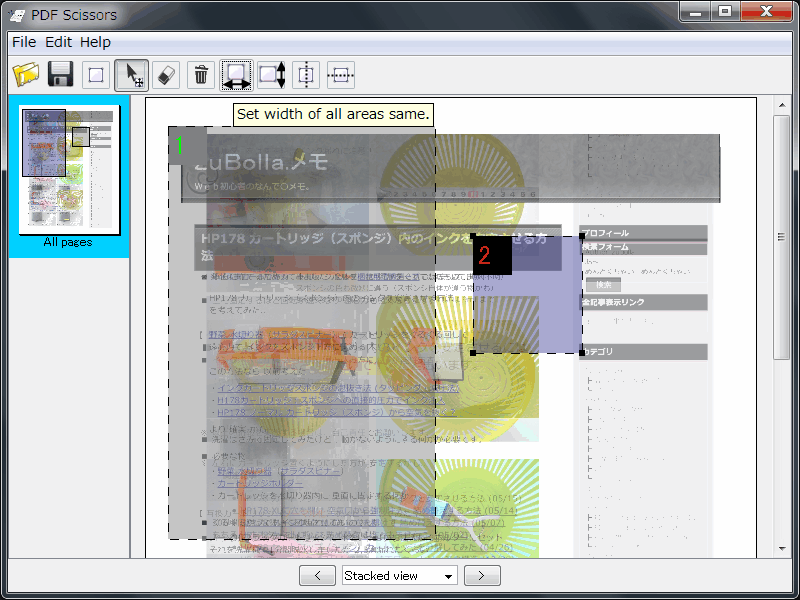 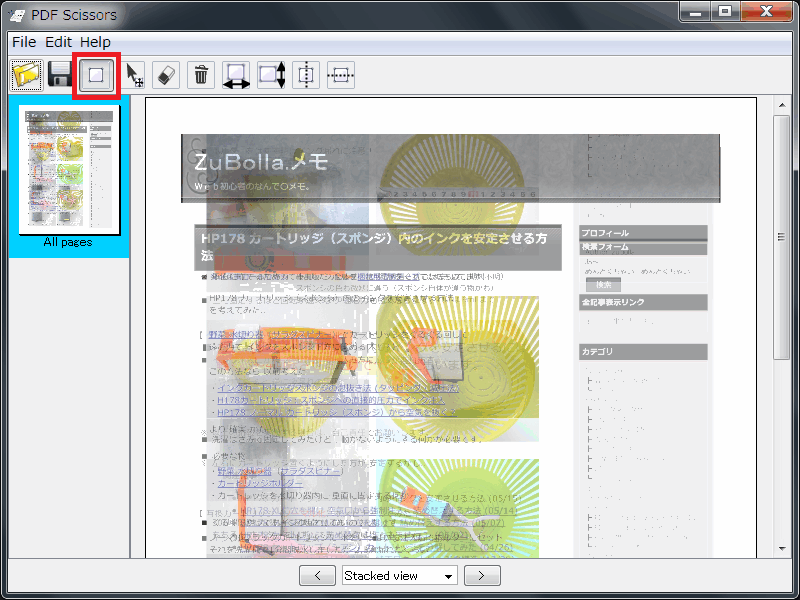 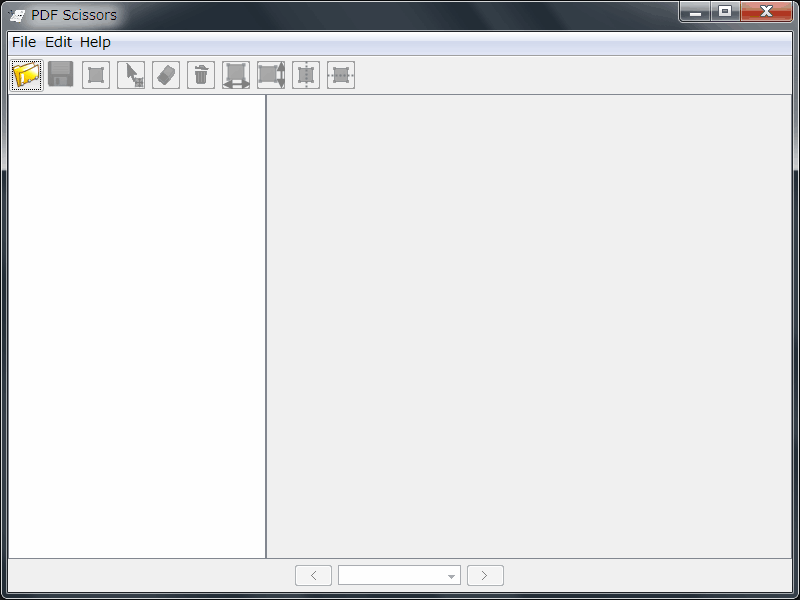 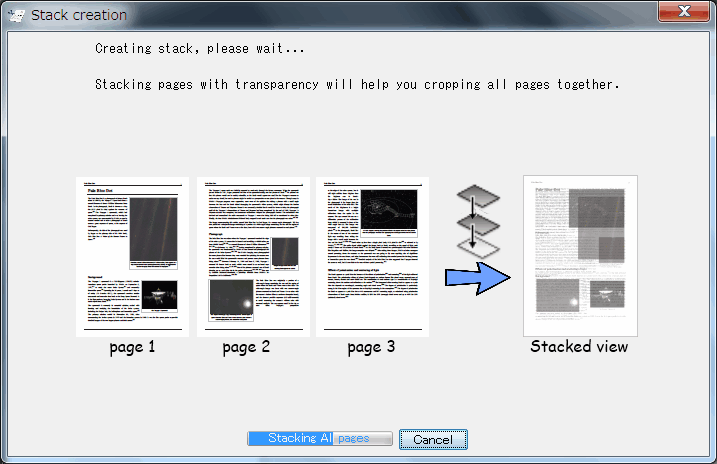 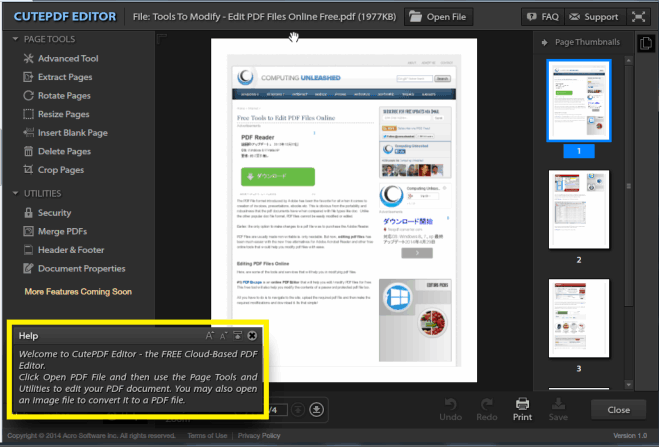 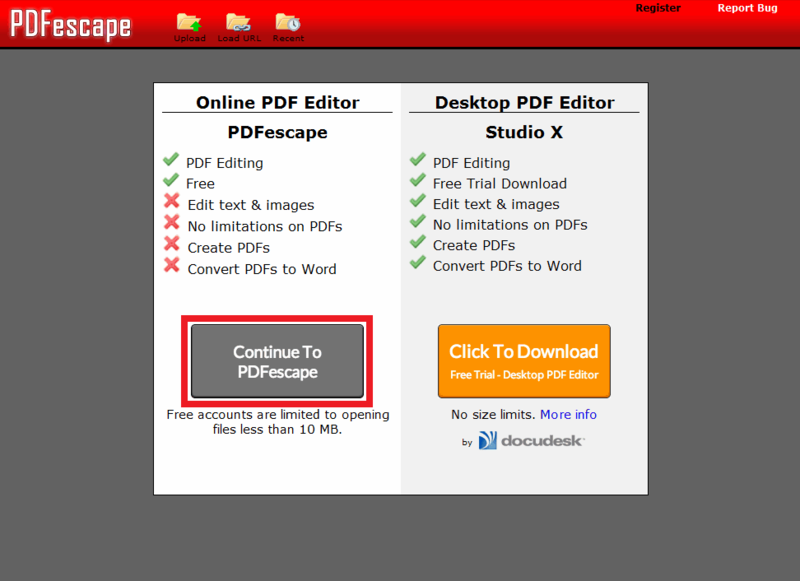 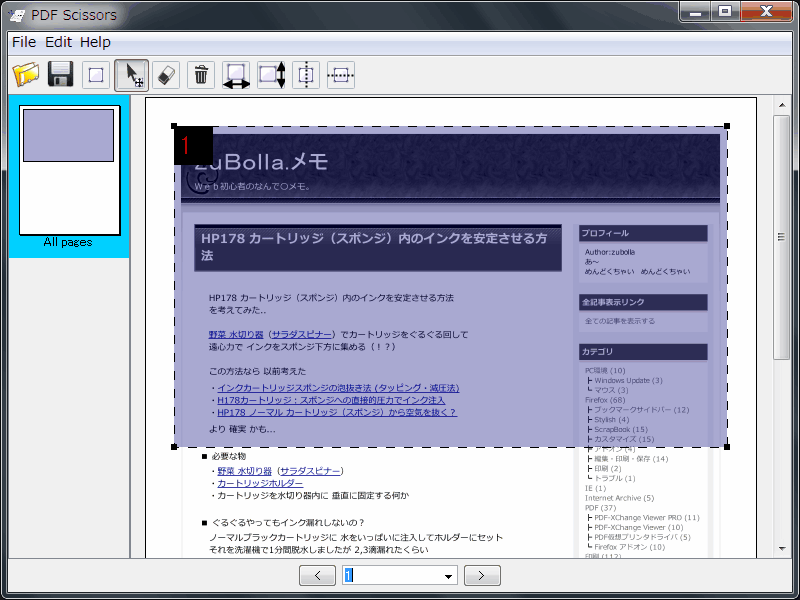 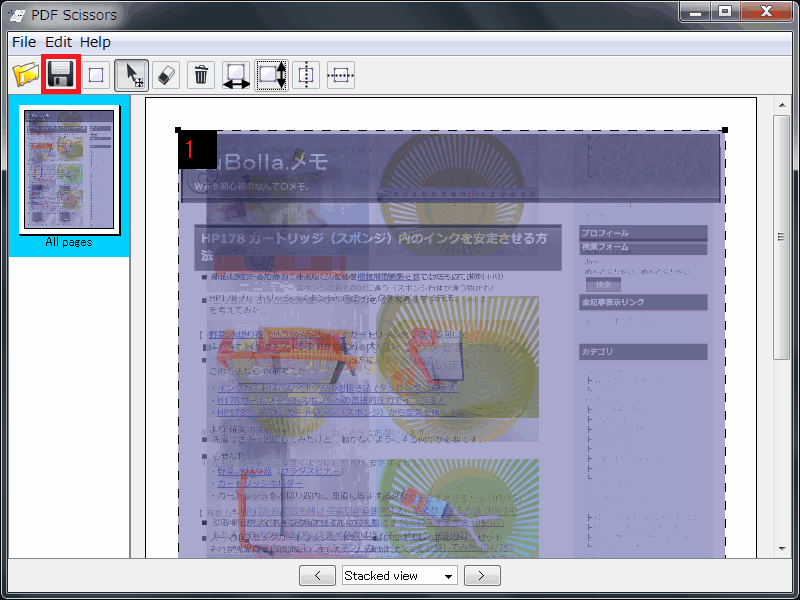 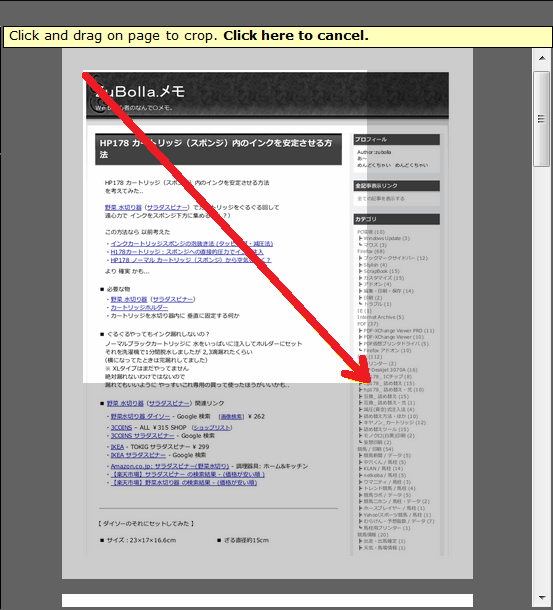 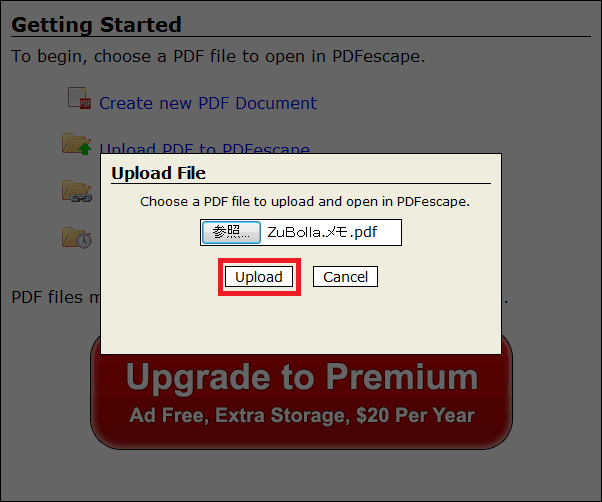 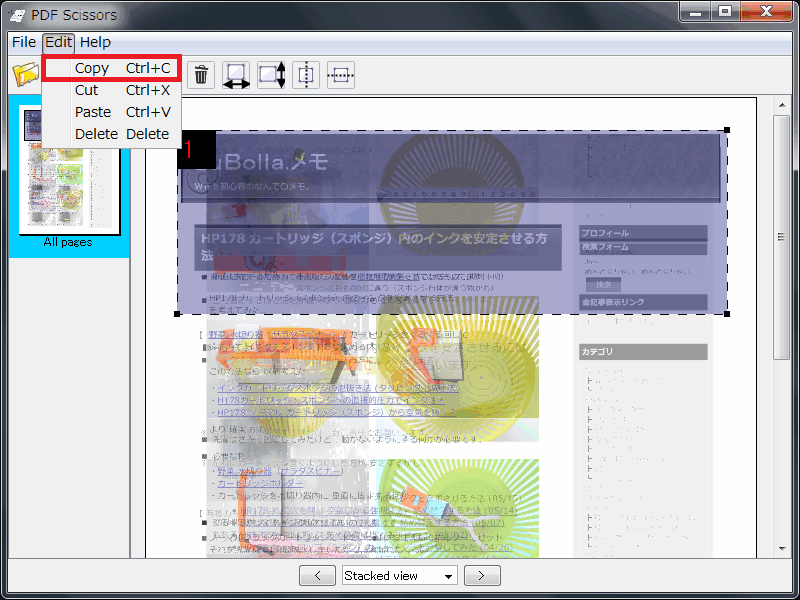 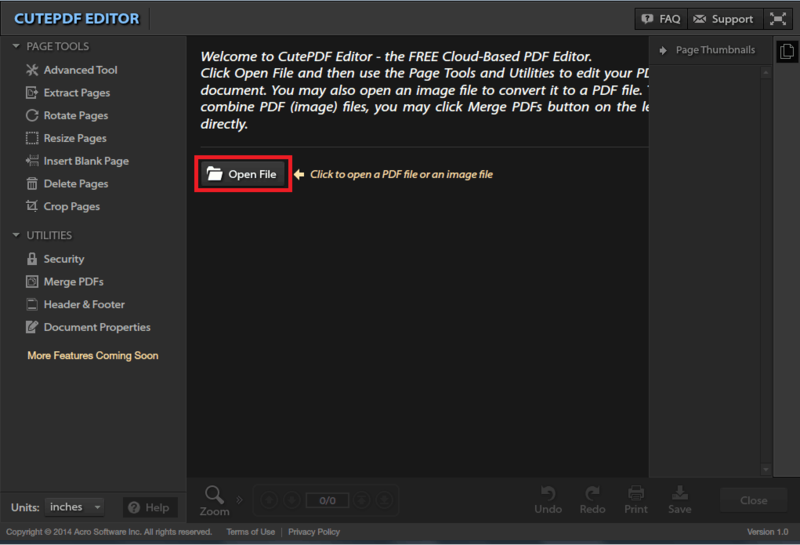 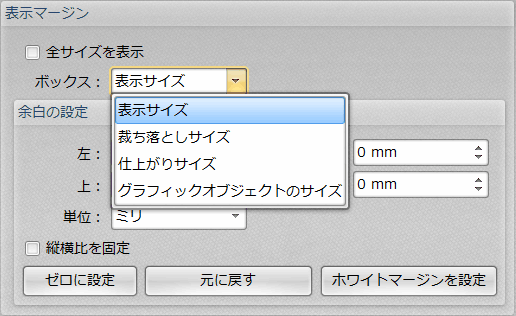 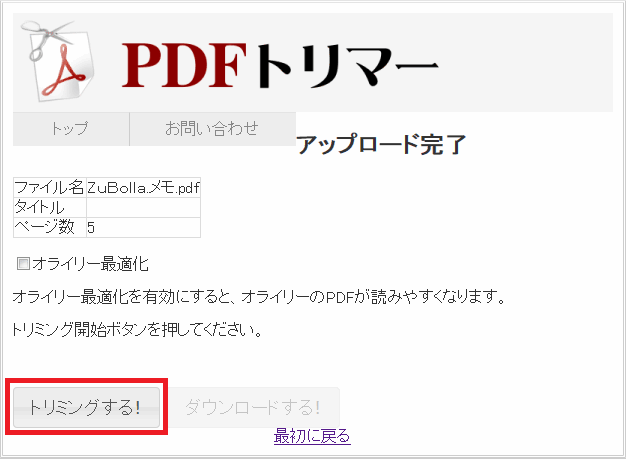 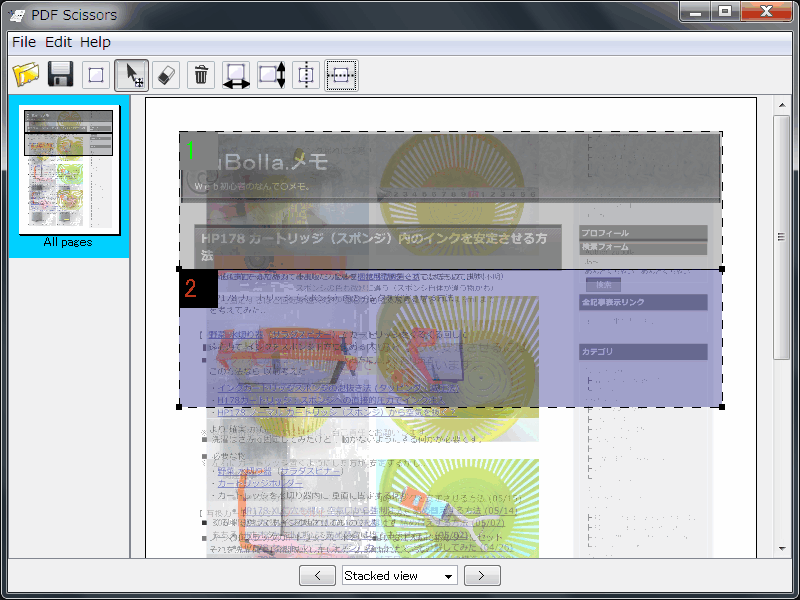 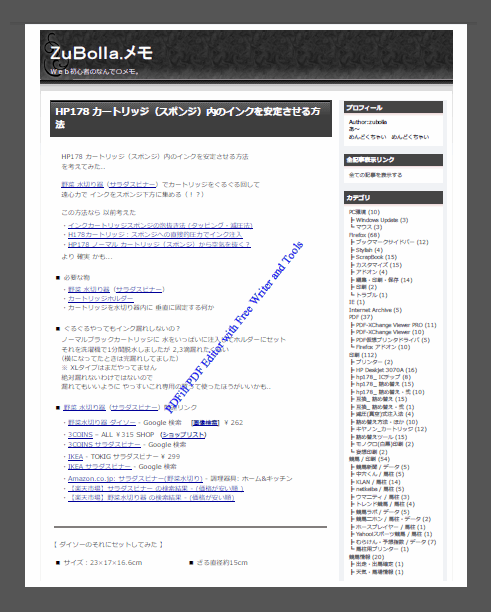 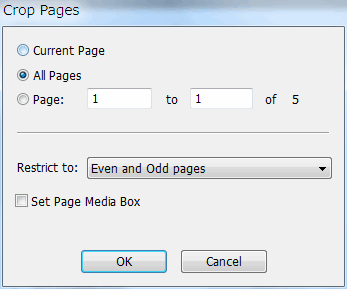 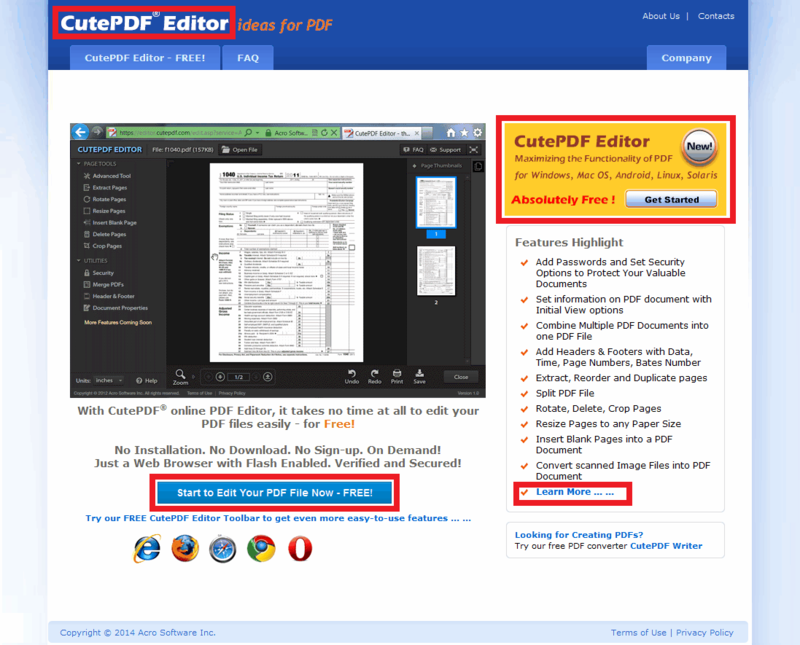 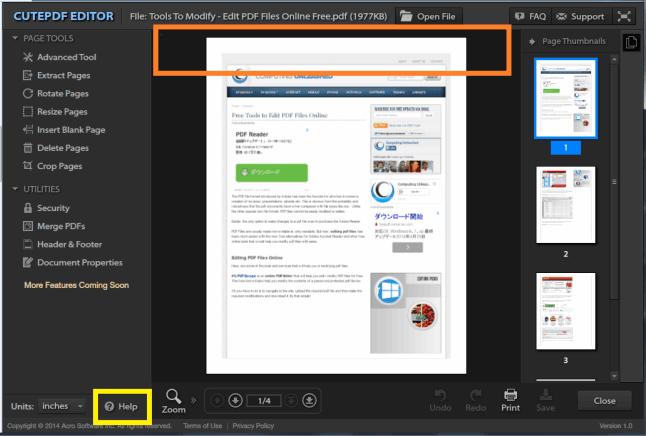 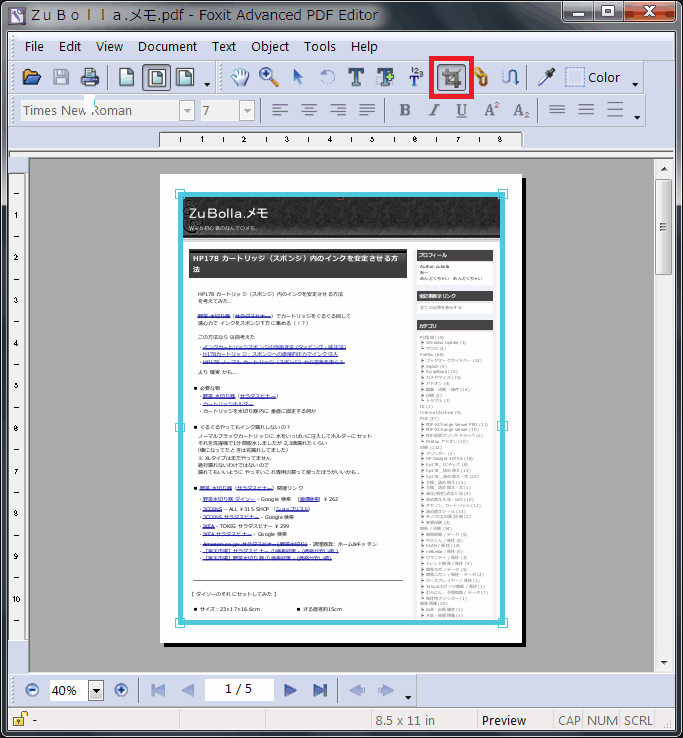 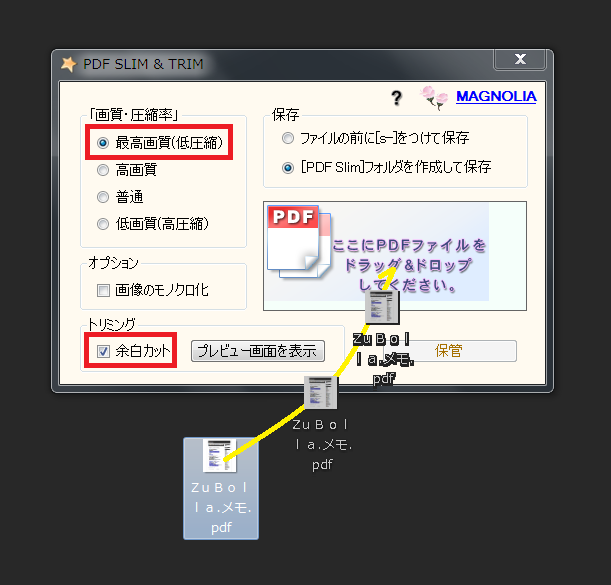 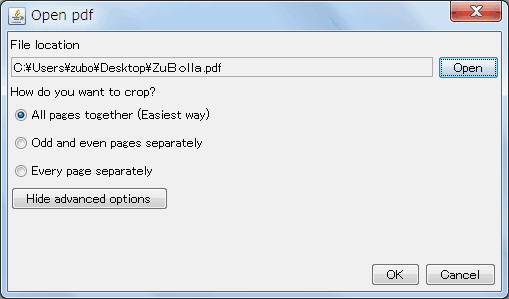 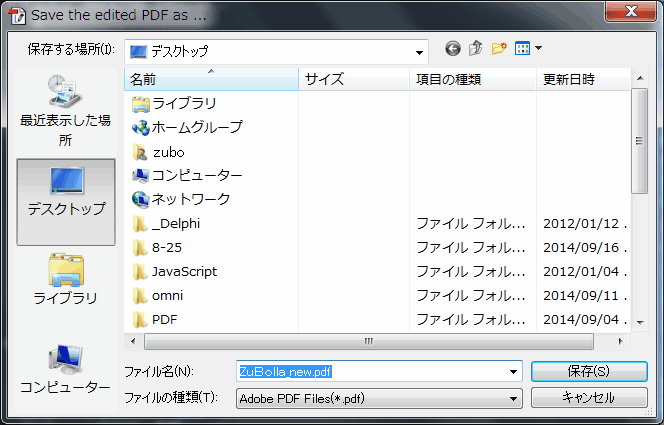 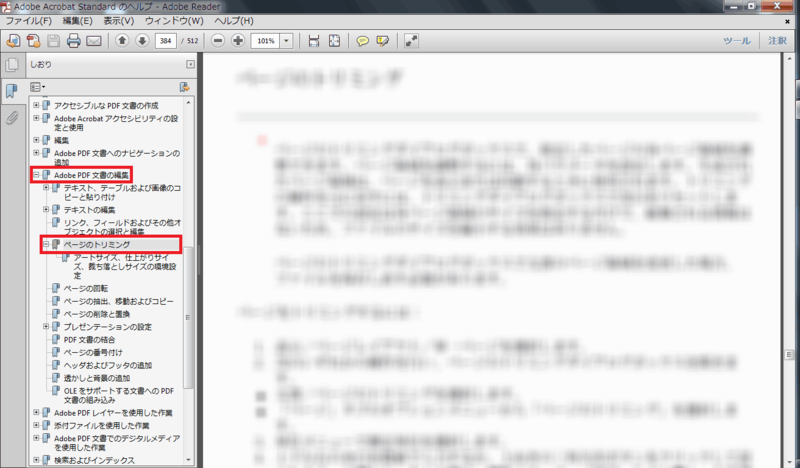 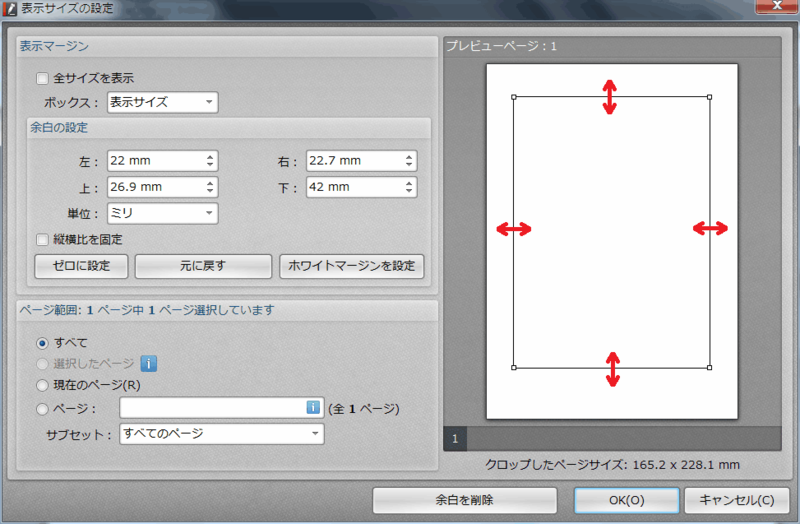 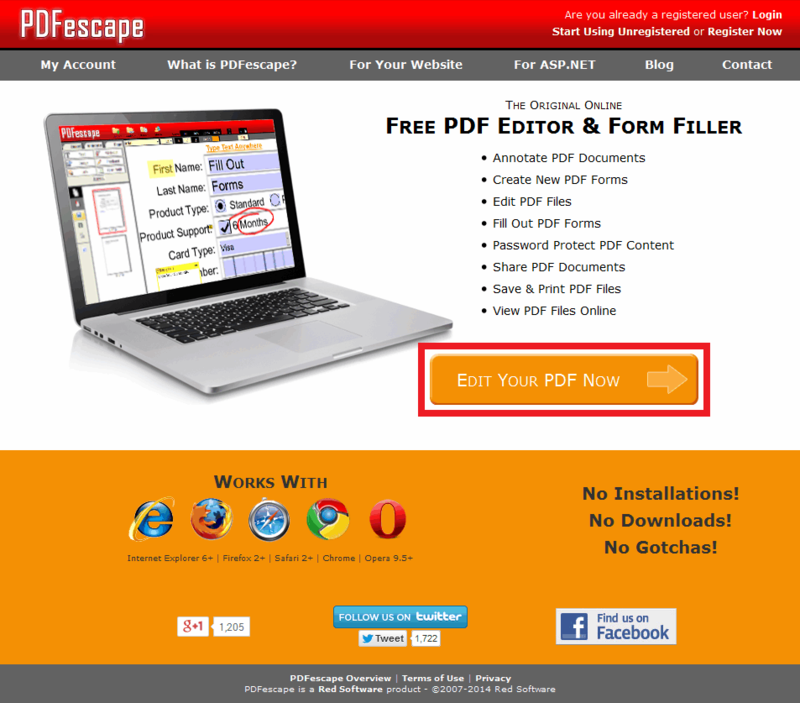 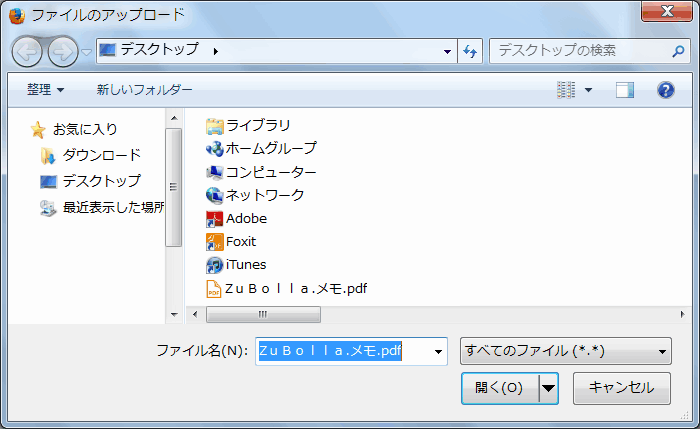 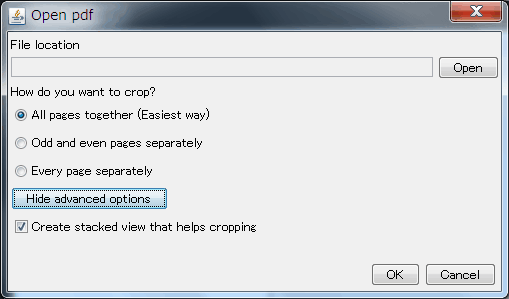 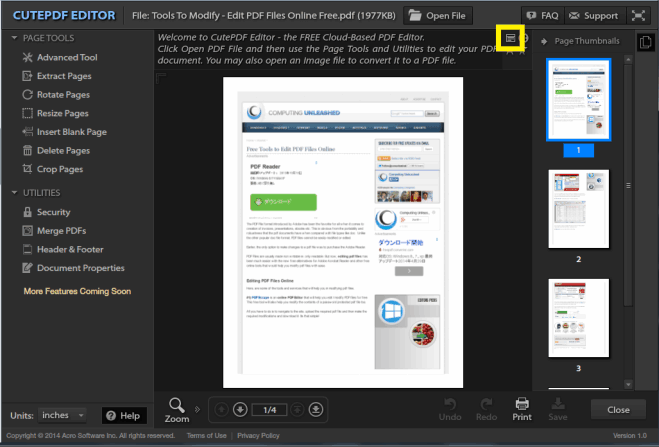 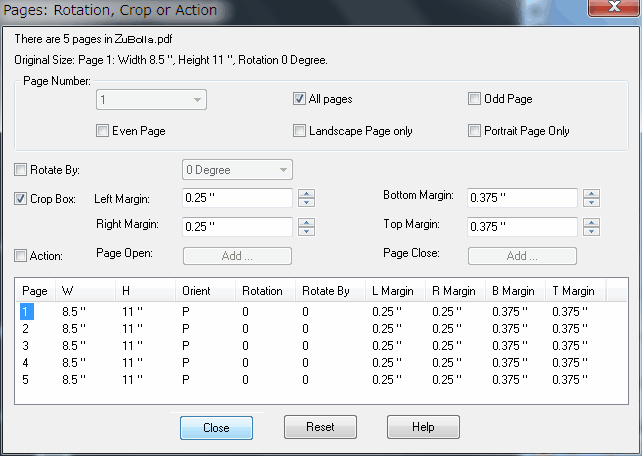 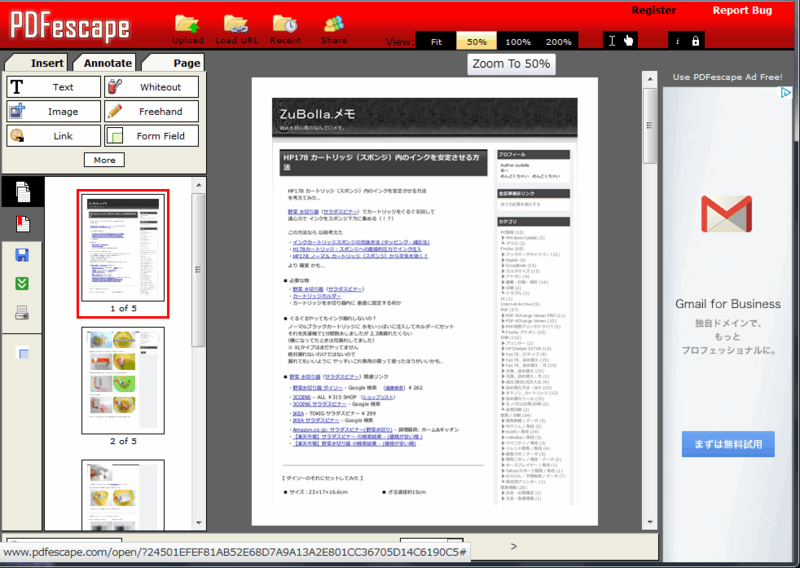 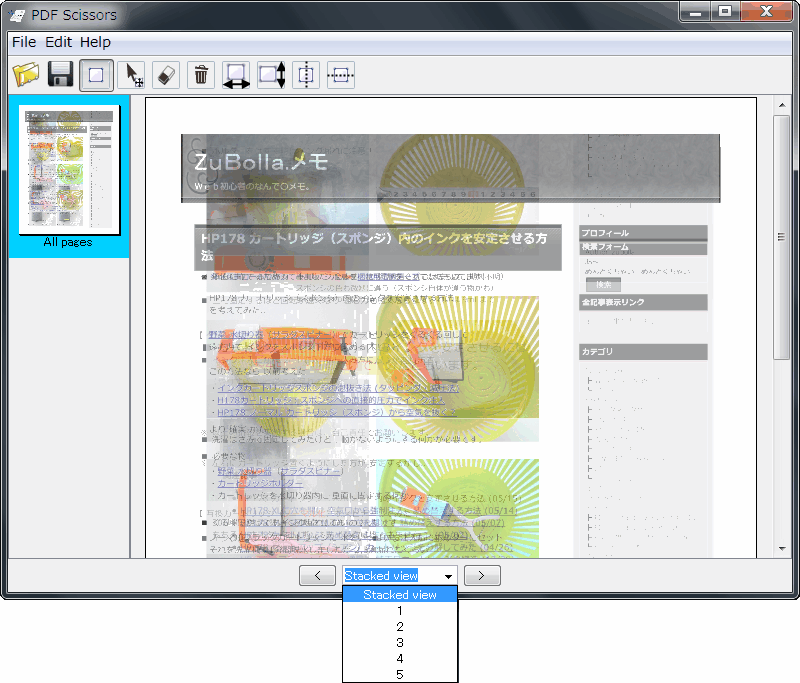 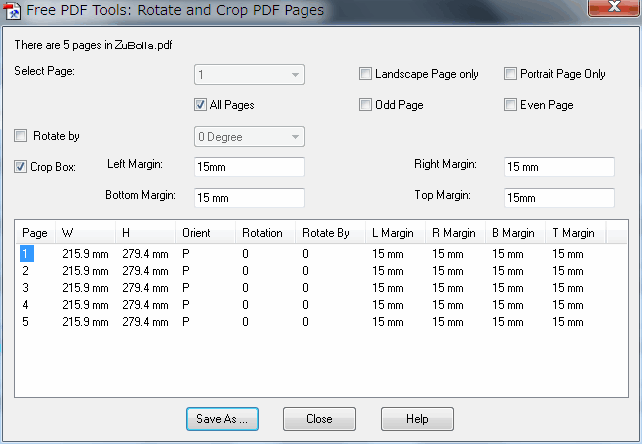 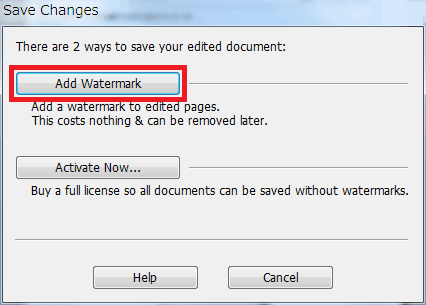 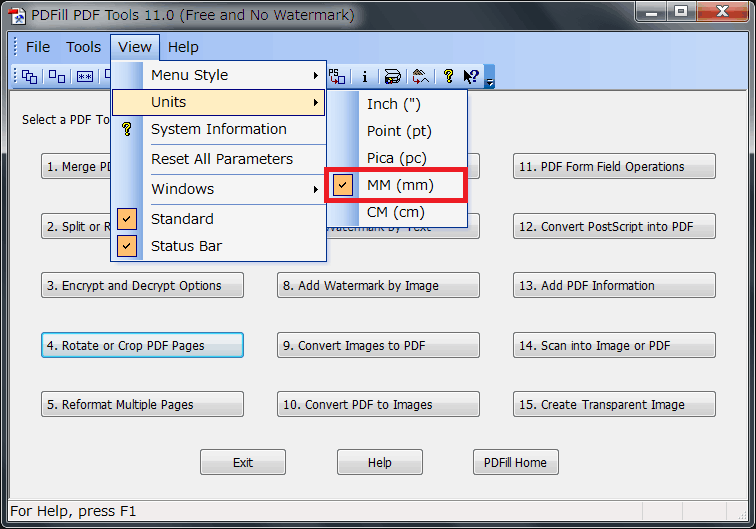 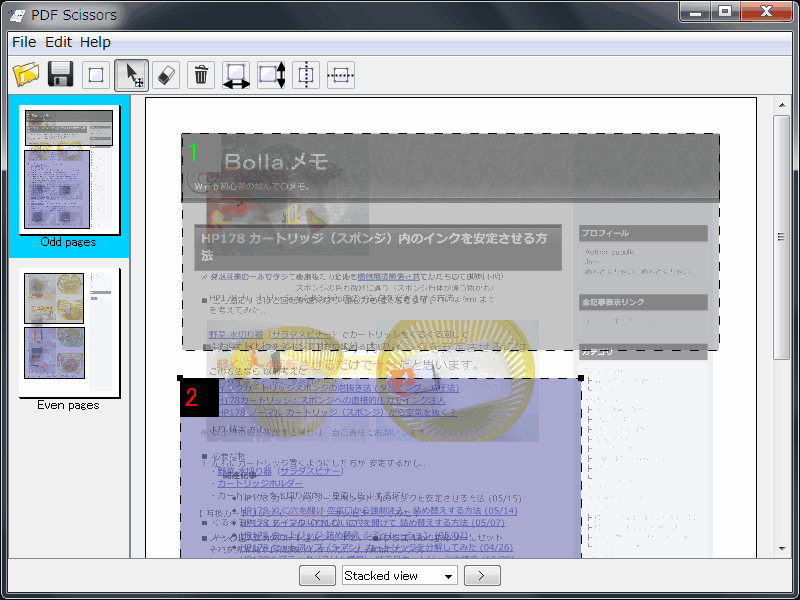 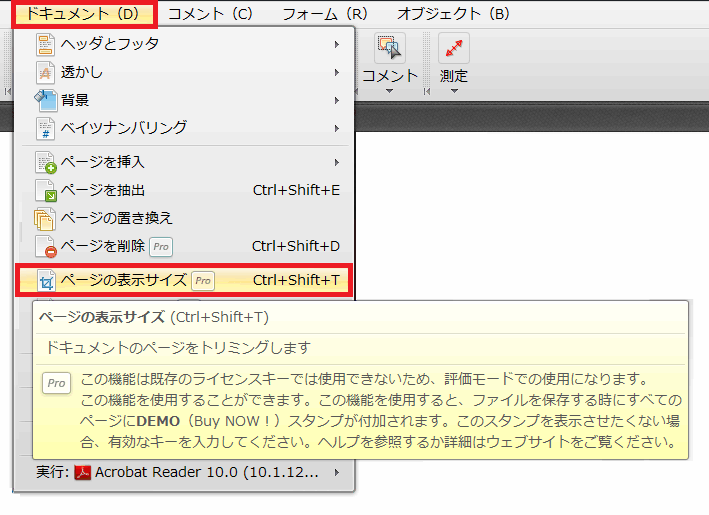 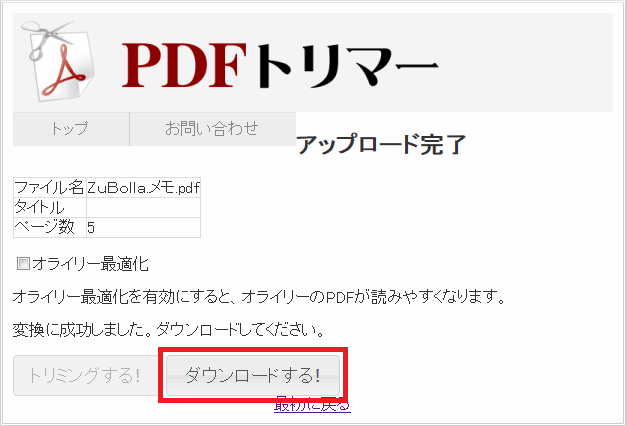 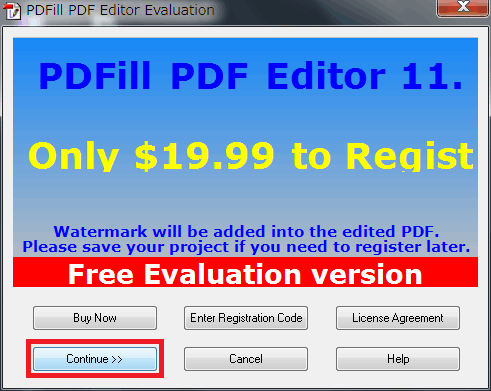 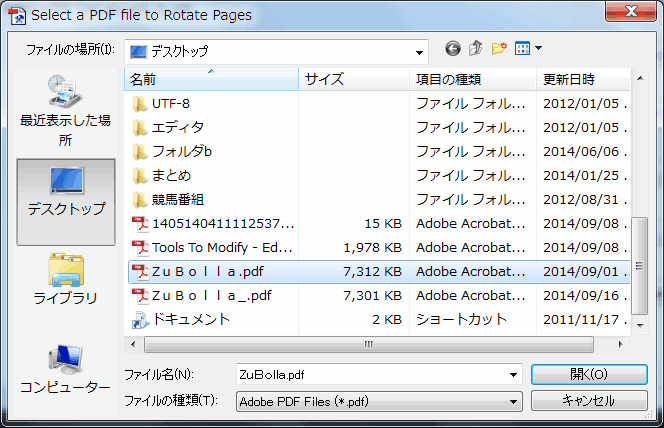 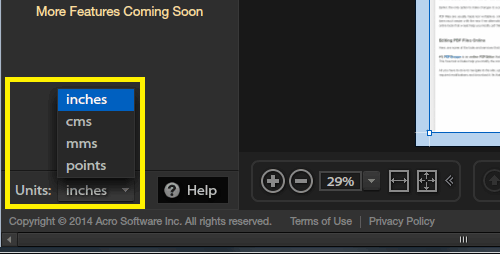 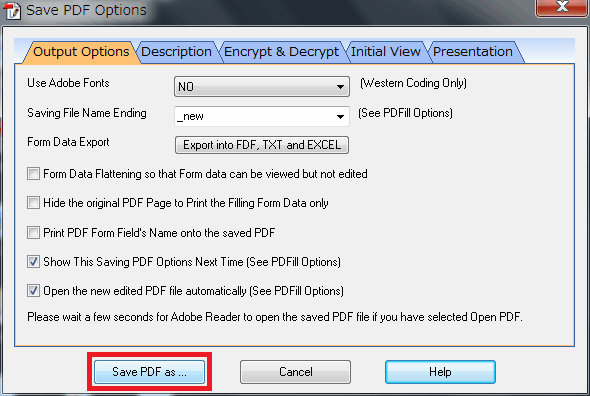 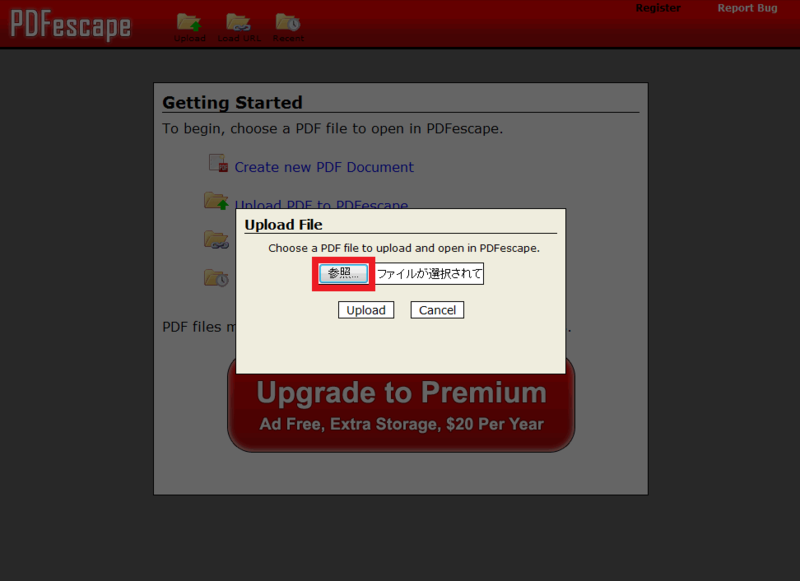 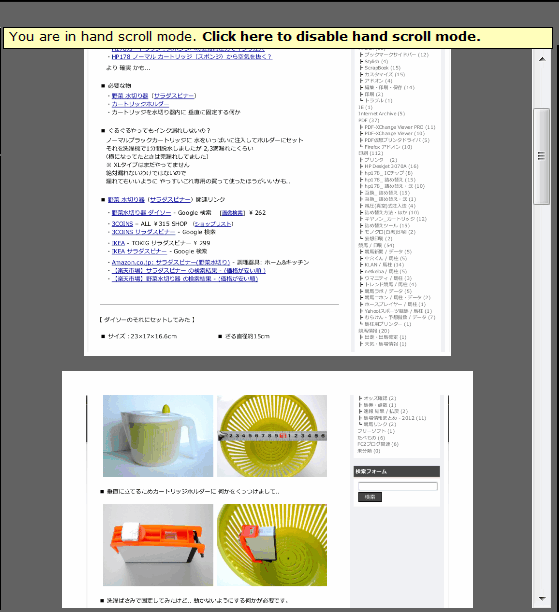 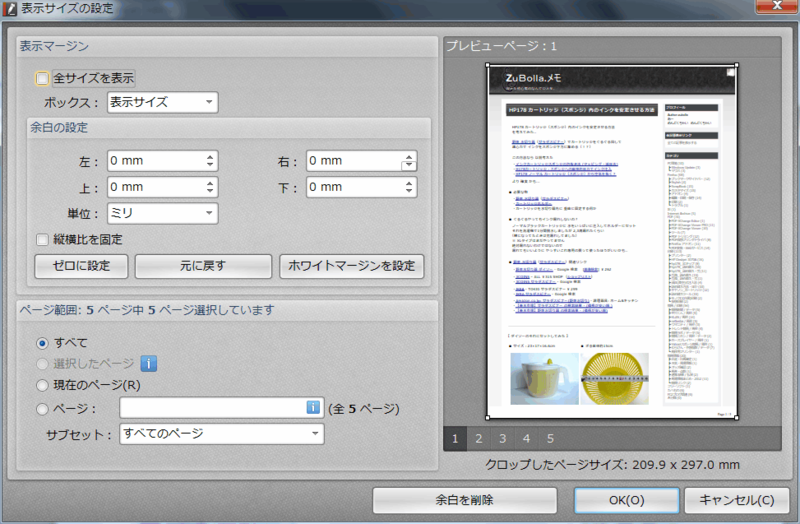 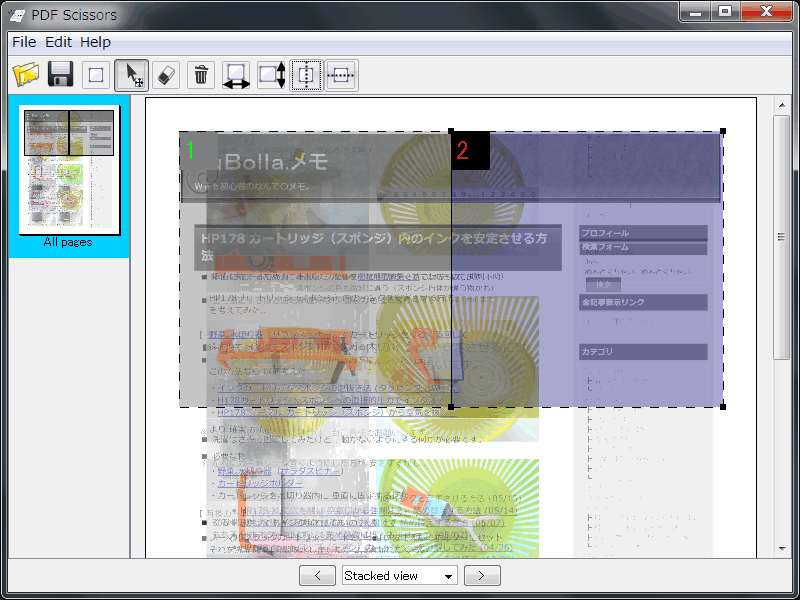 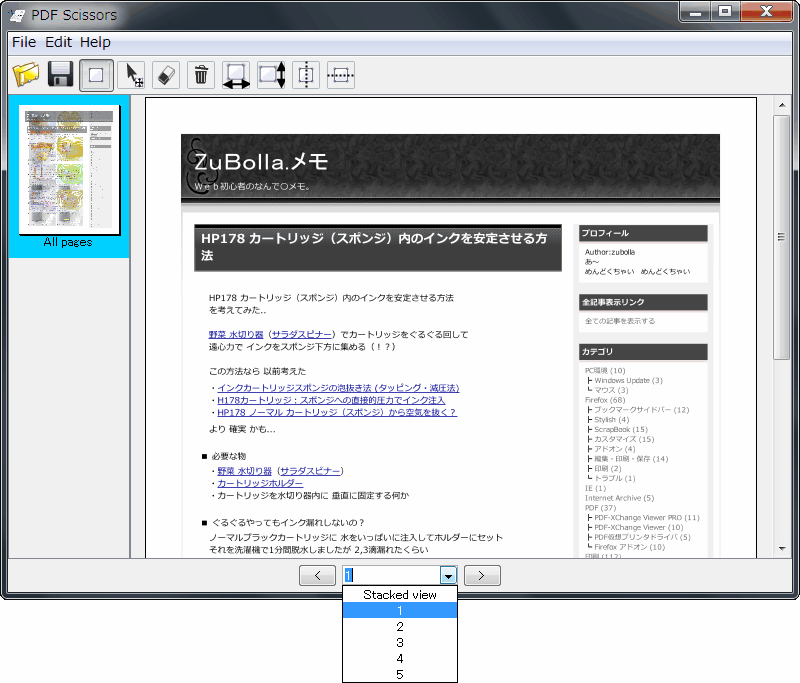 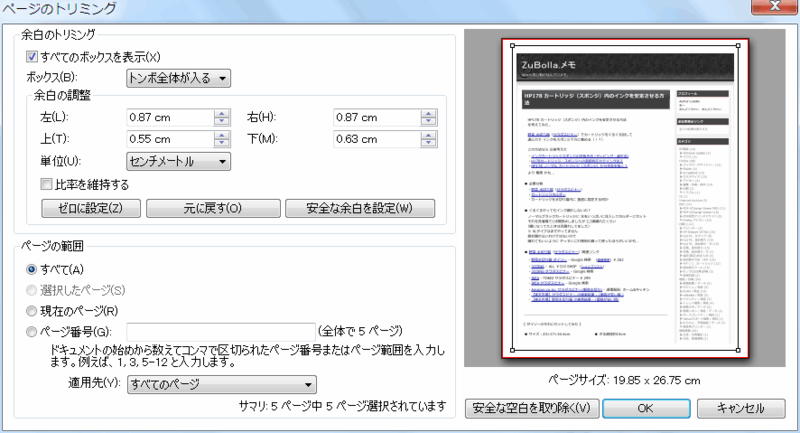 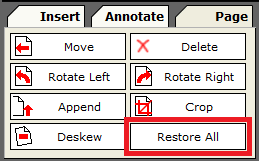 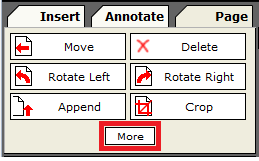 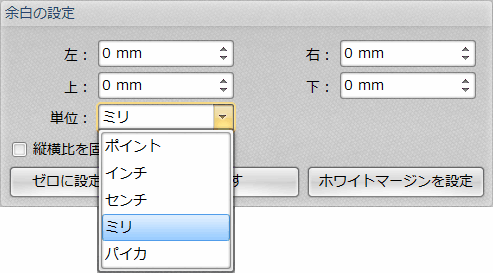 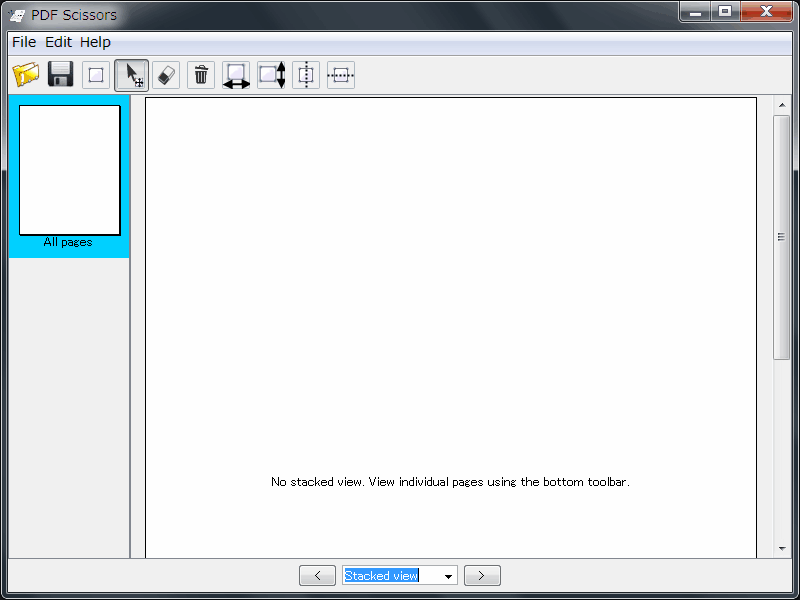 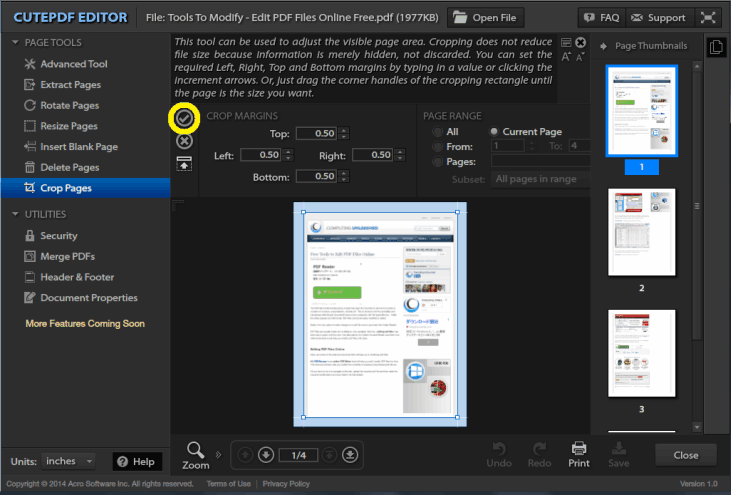 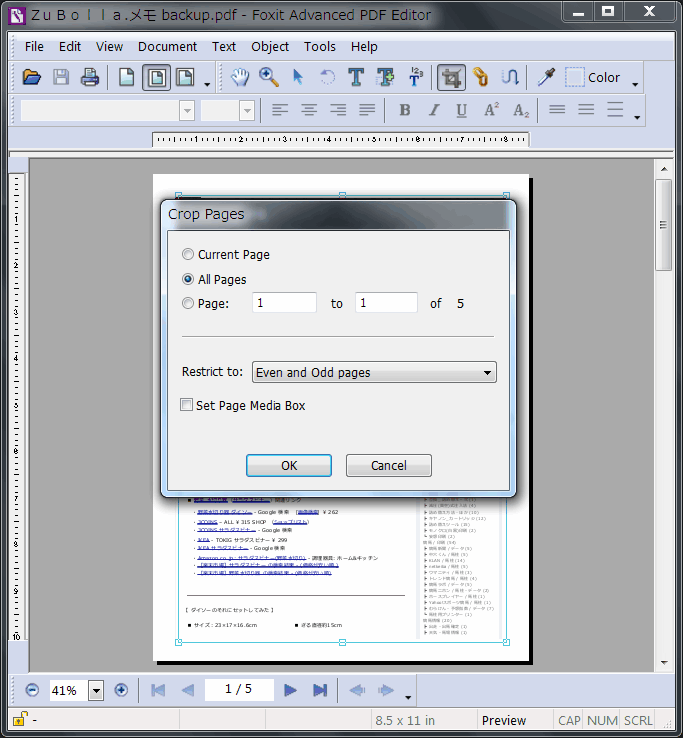 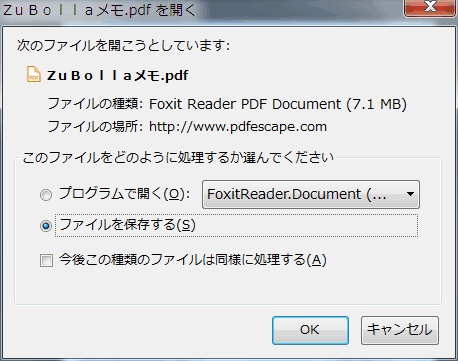 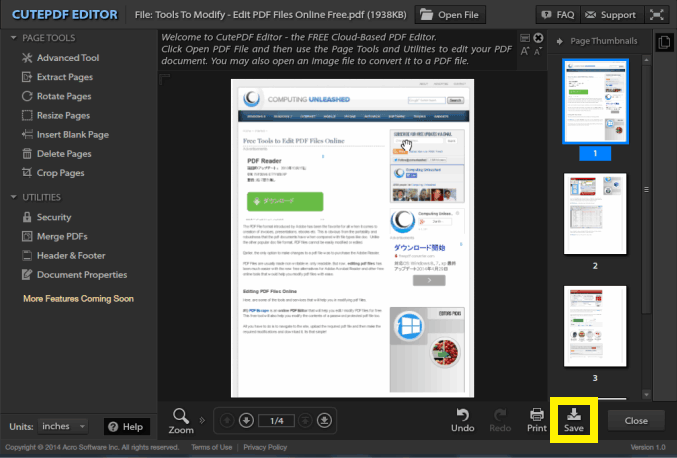 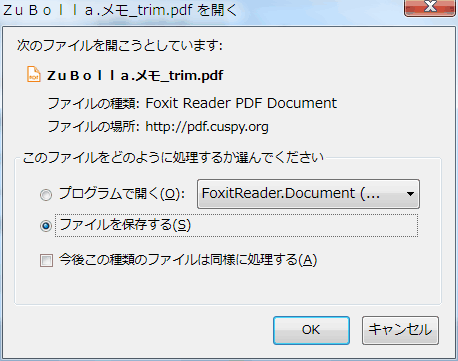 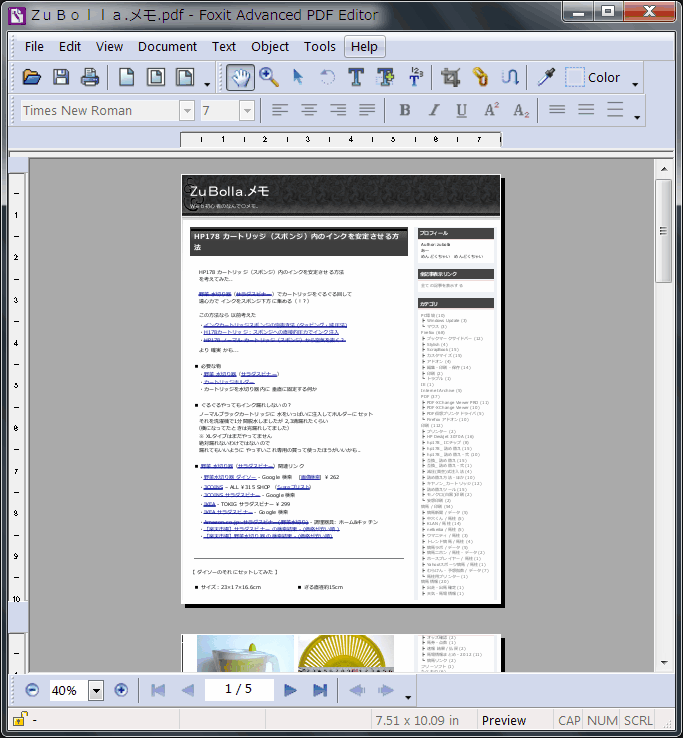 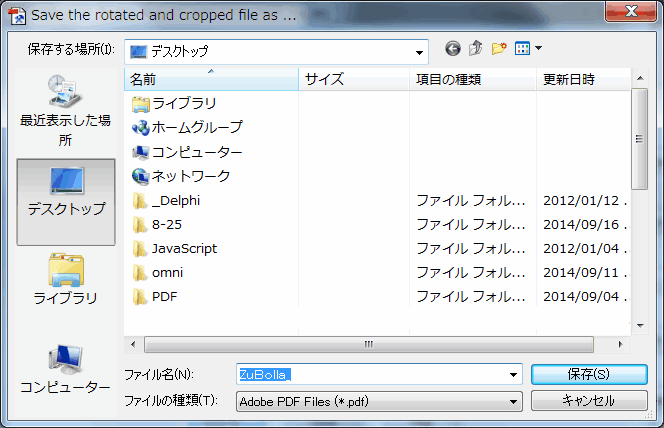 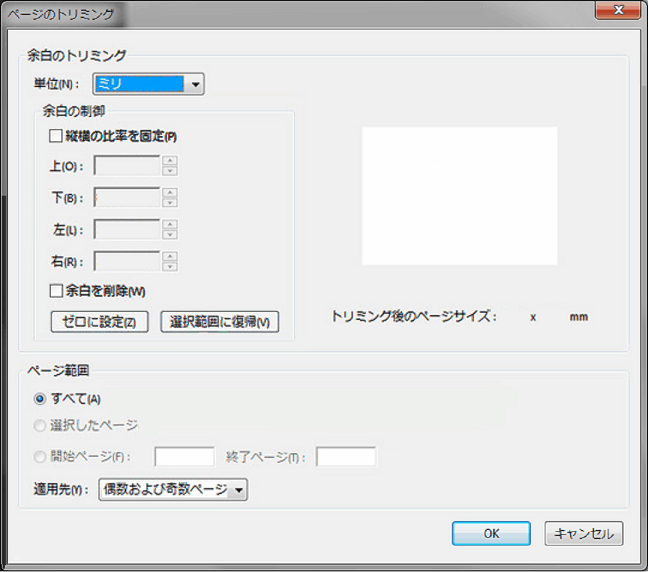 Answer: Open your rotated or cropped PDF inside Adobe Reader and Print it to the PDFill PDF Writer into another new PDF. 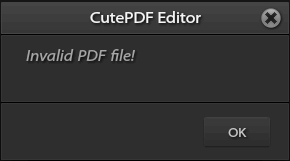 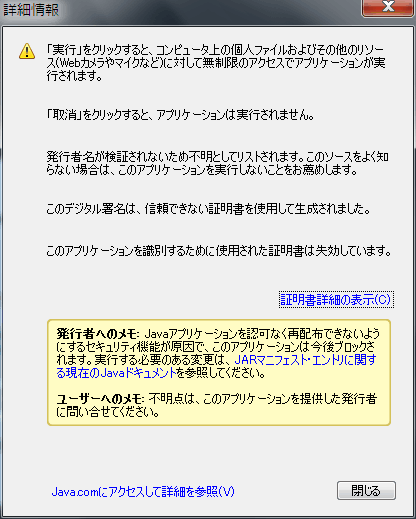 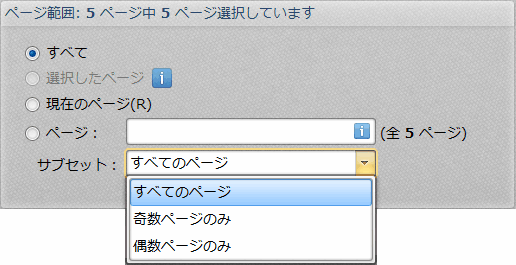 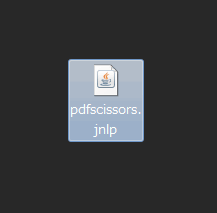 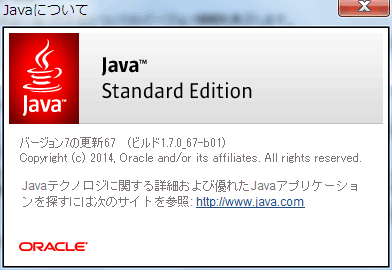 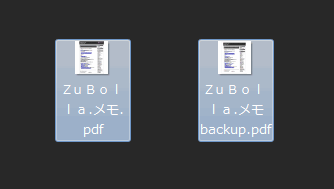 Note: Please put "" on your file name with space. 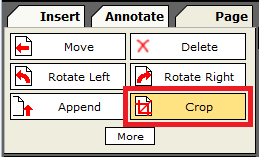 Make sure all command is in one line.